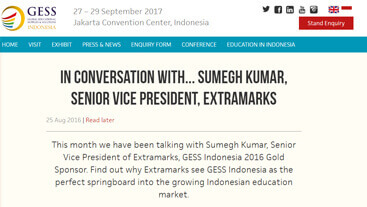 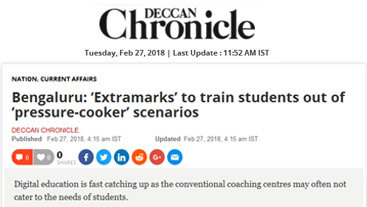 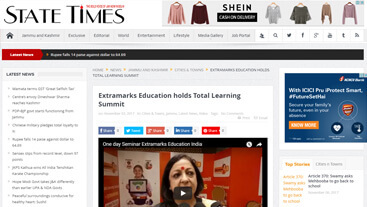 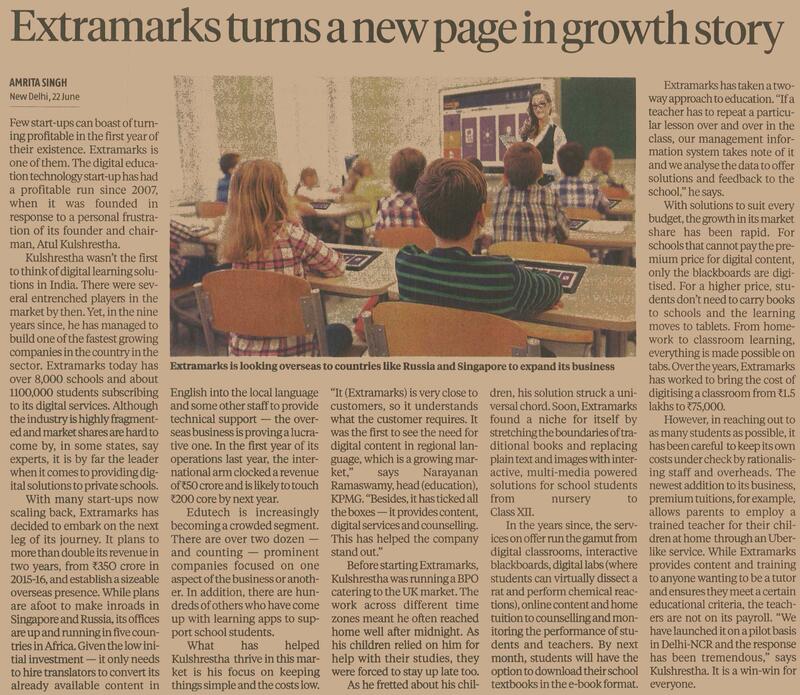 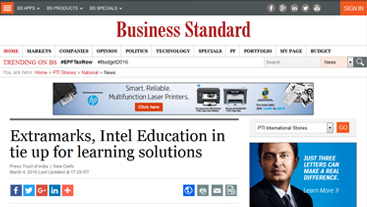 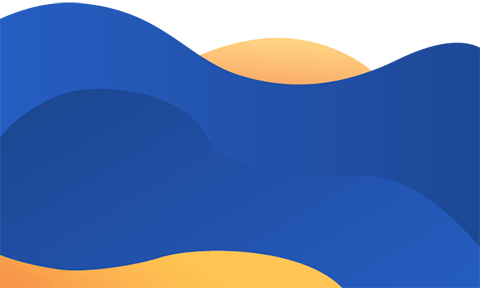 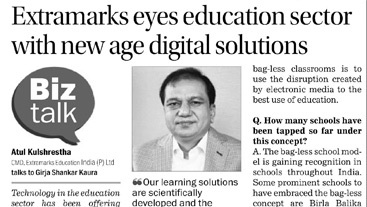 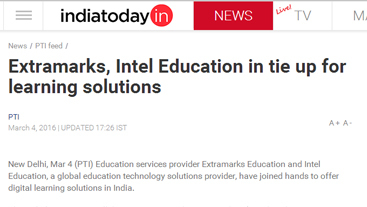 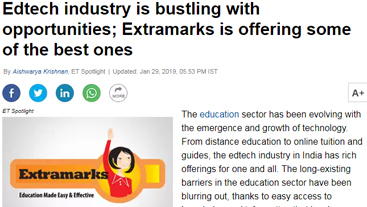 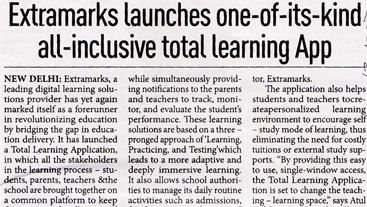 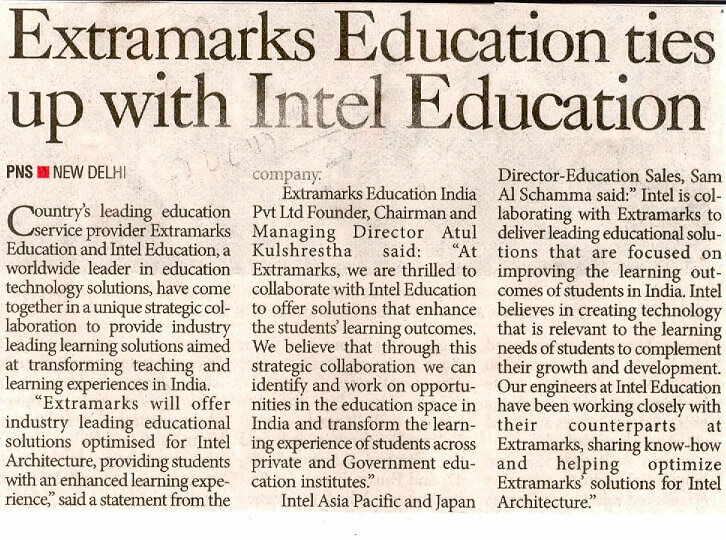 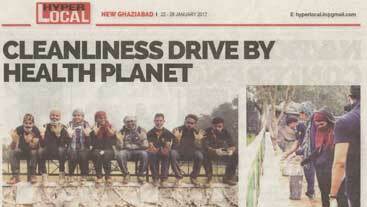 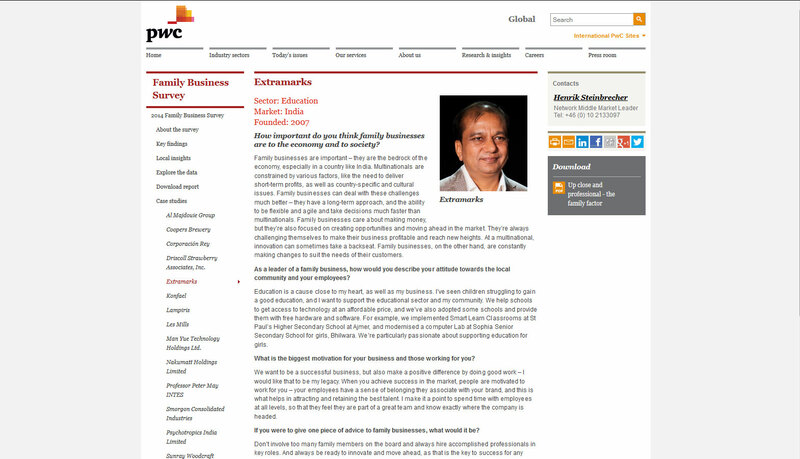 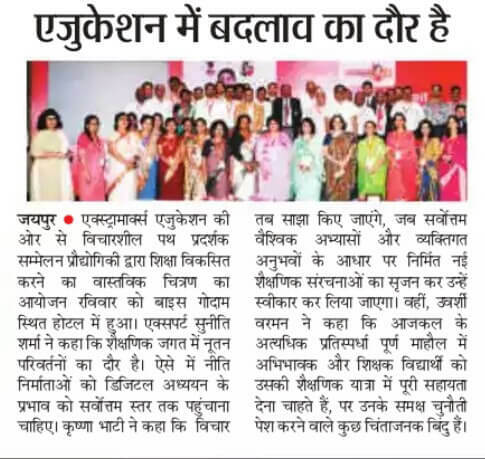 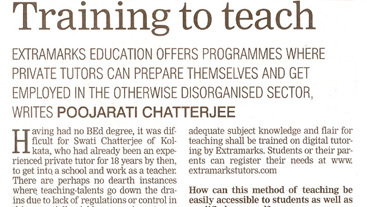 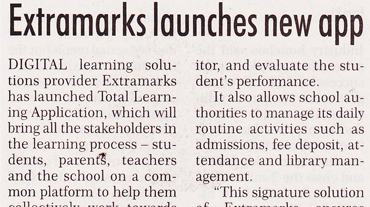 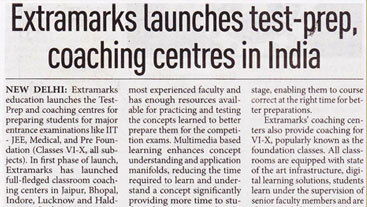 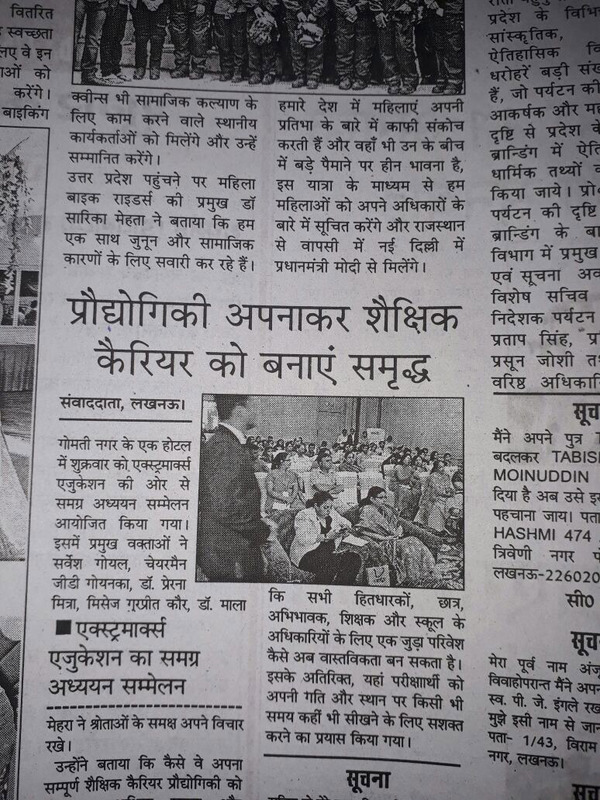 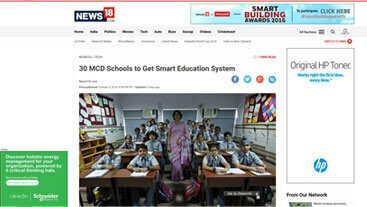 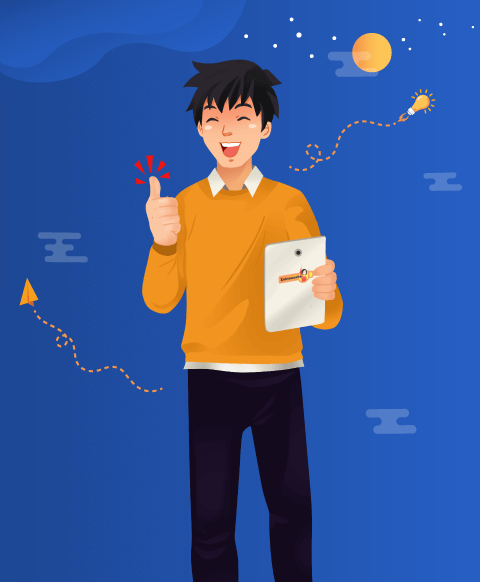 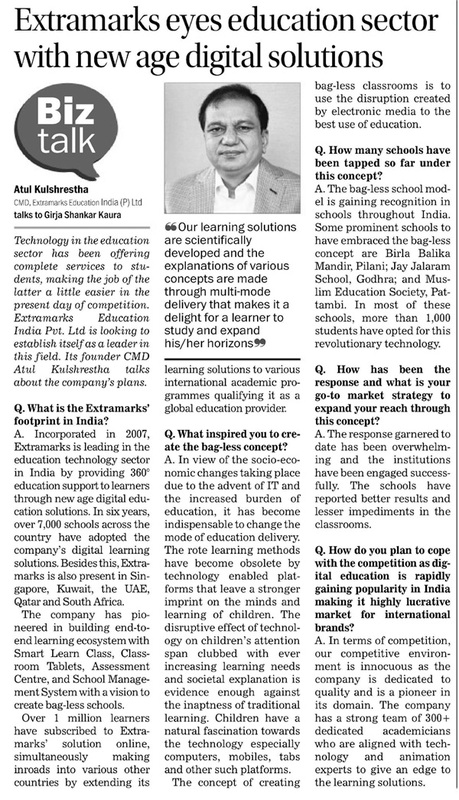 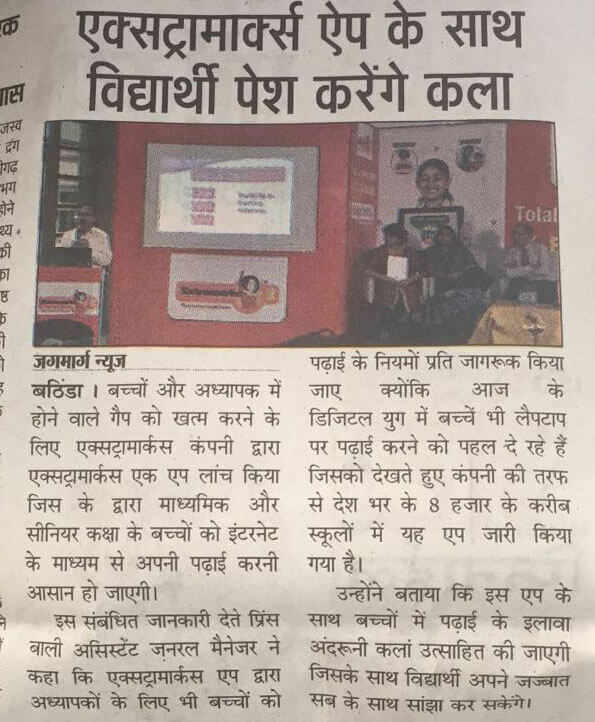 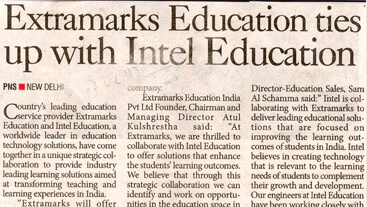 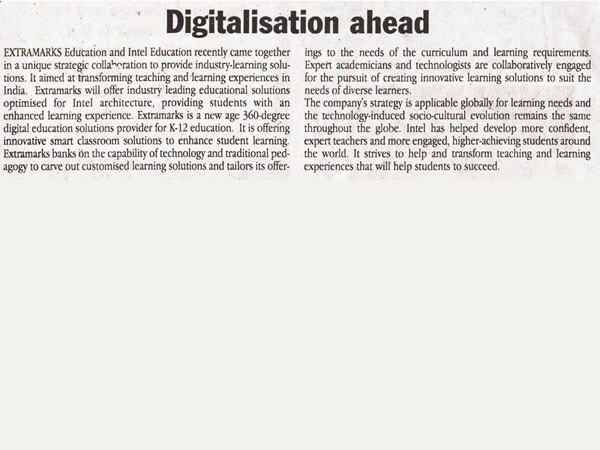 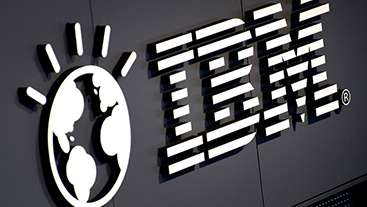 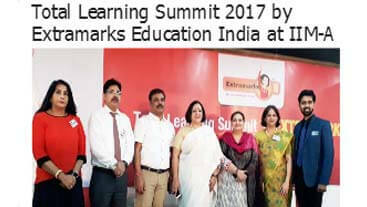 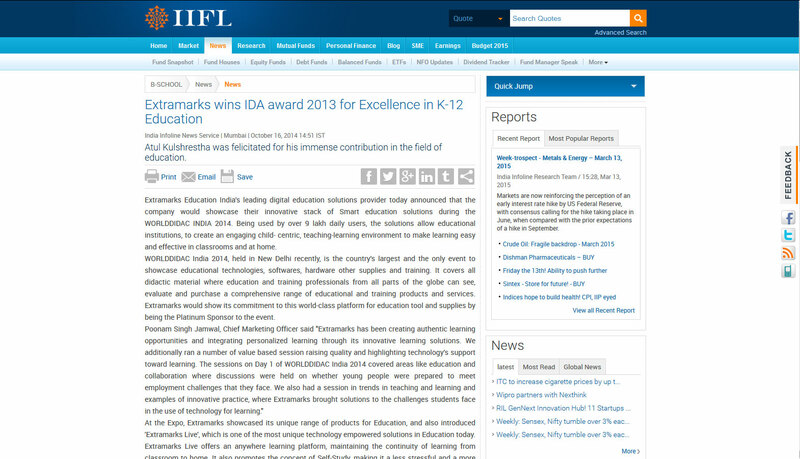 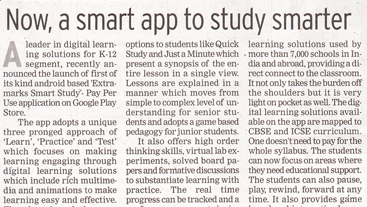 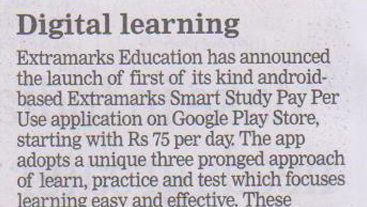 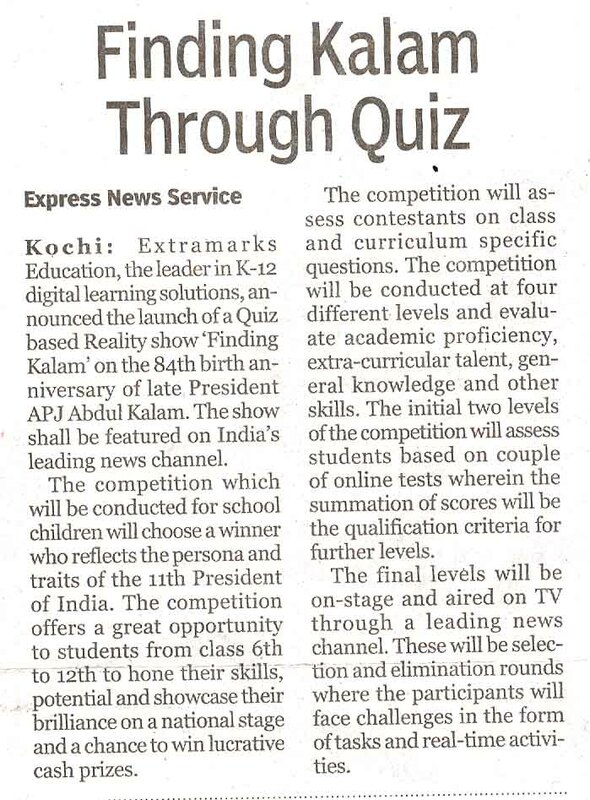 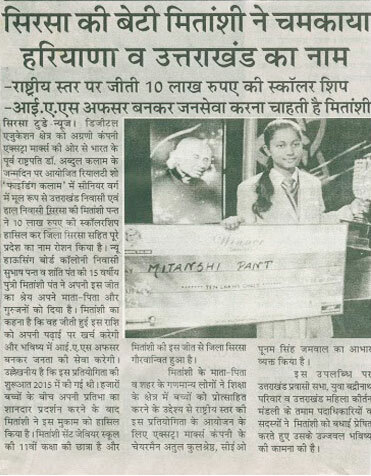 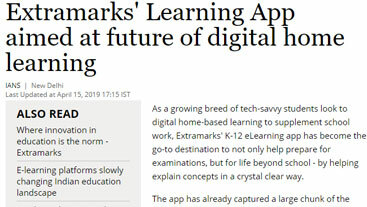 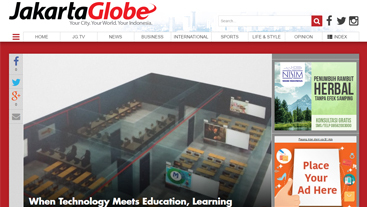 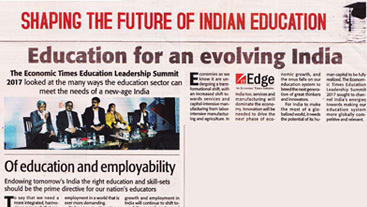 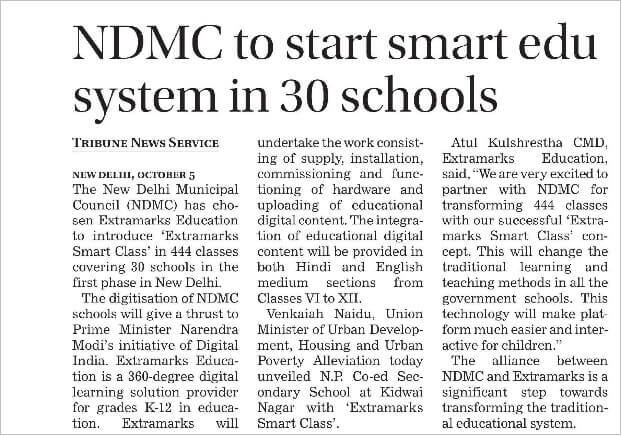 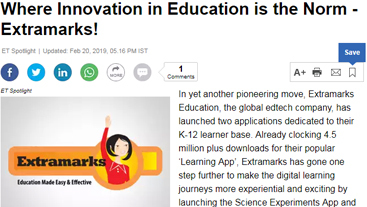 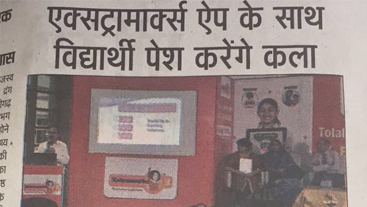 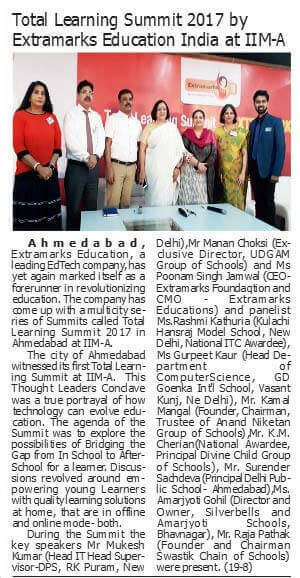 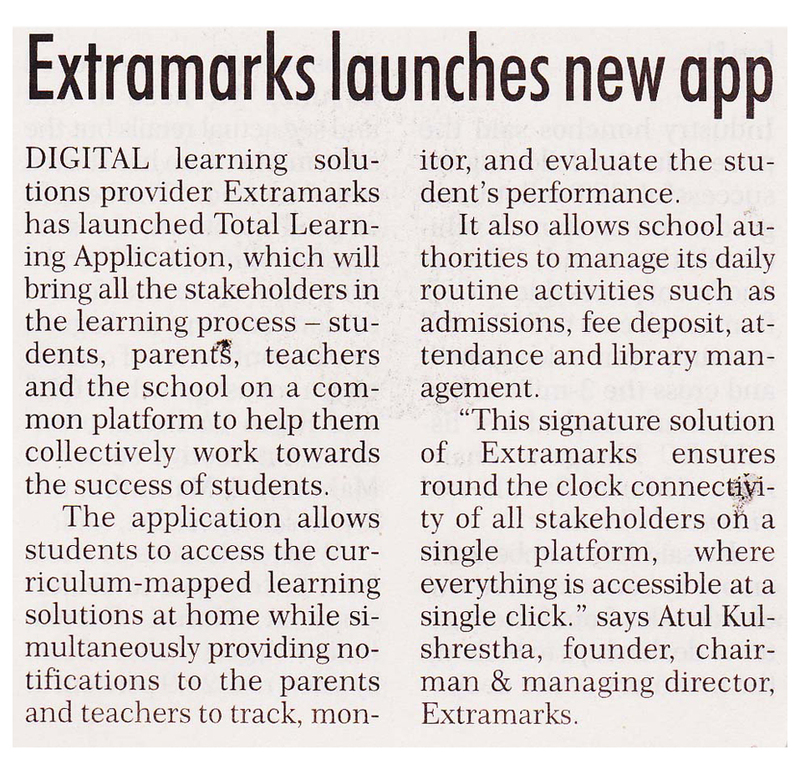 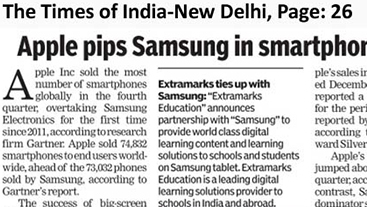 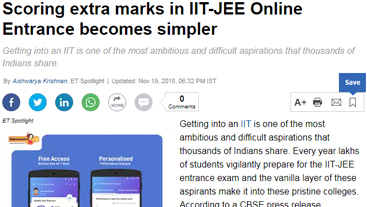 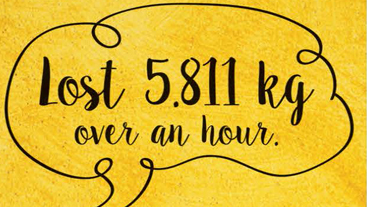 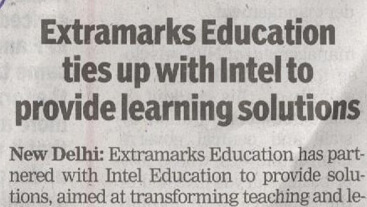 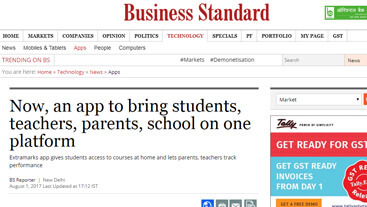 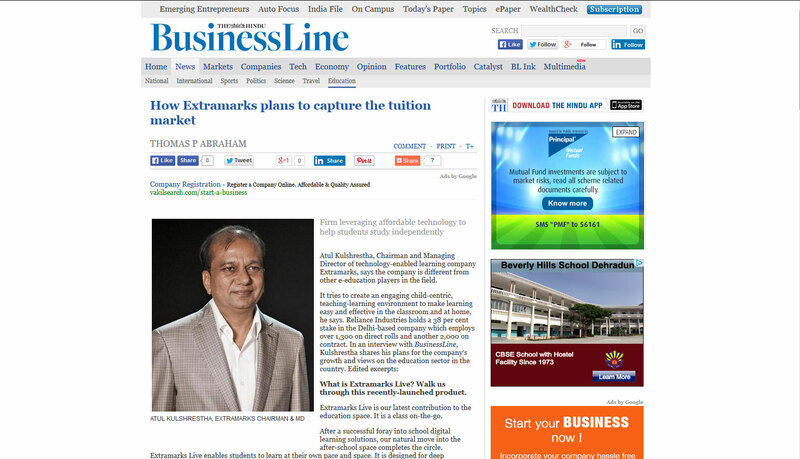 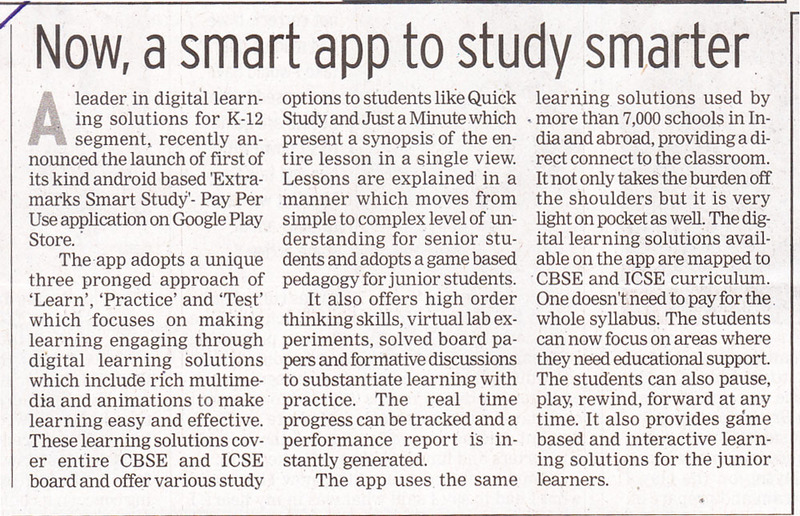 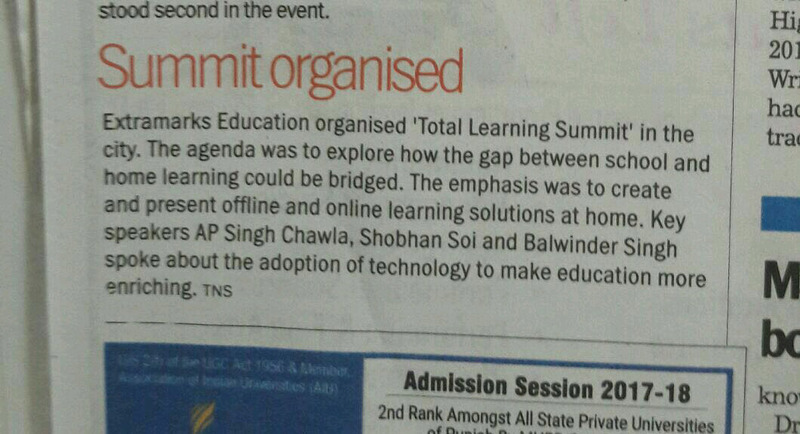 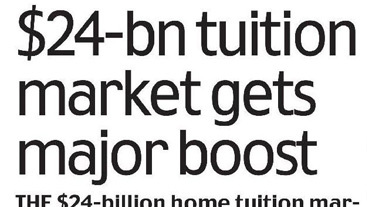 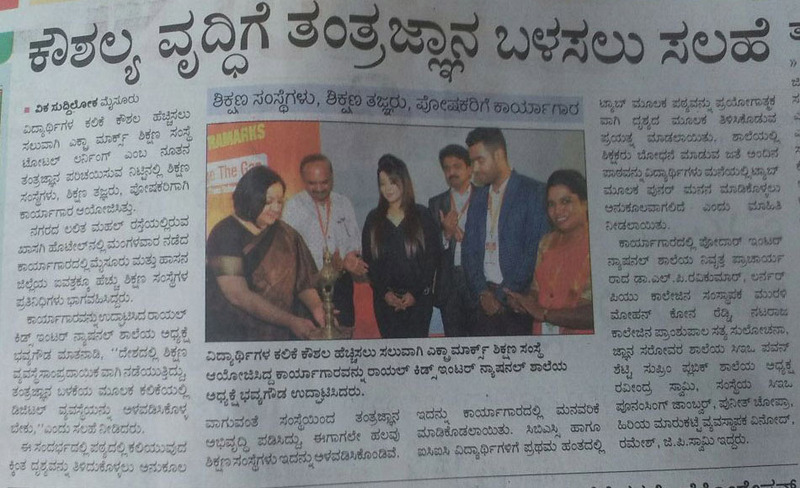 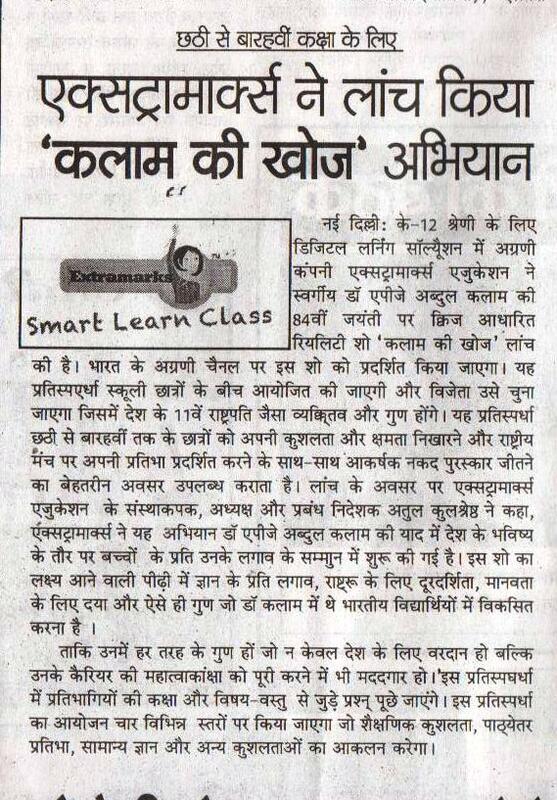 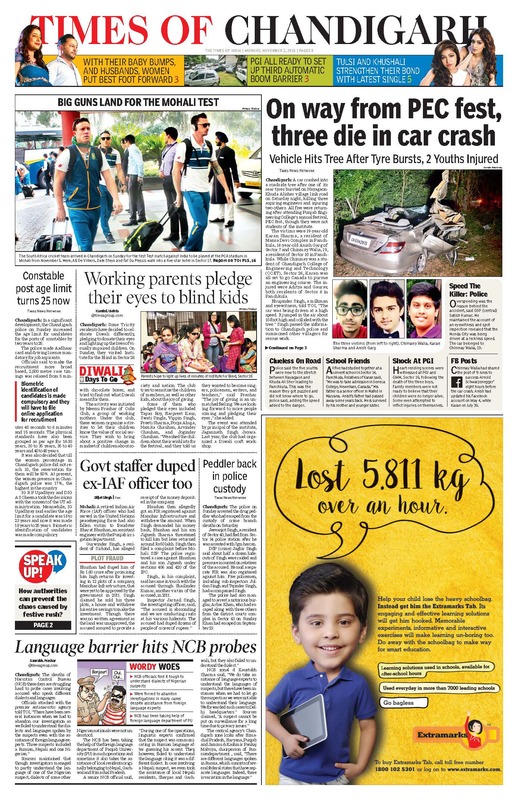 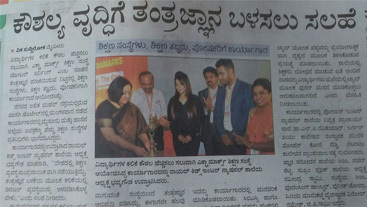 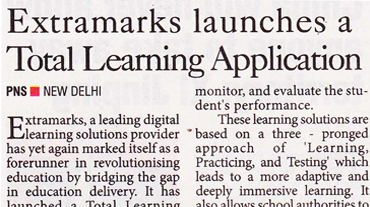 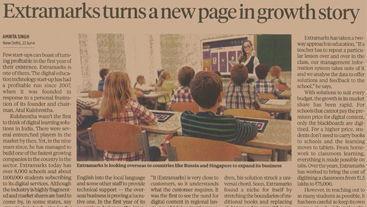 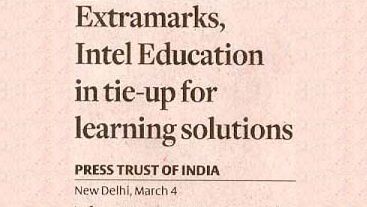 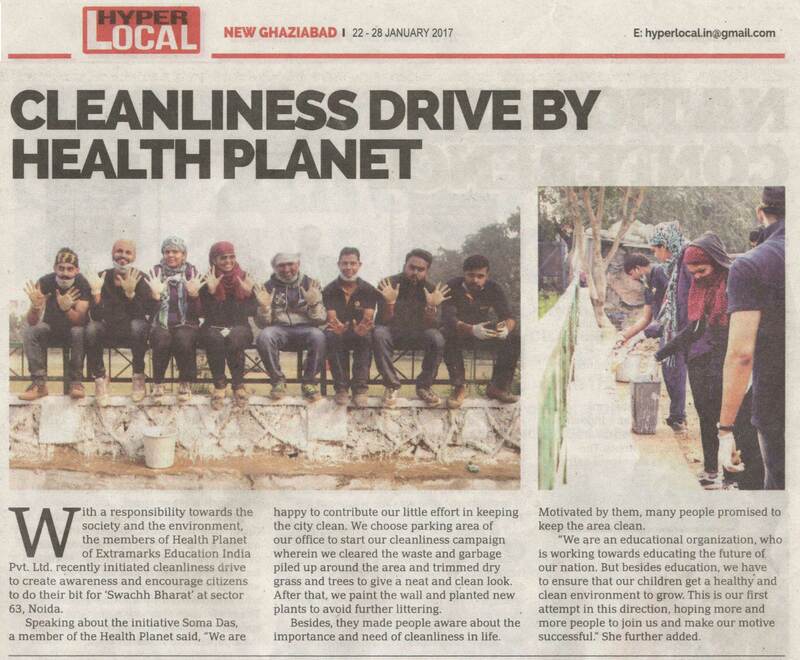 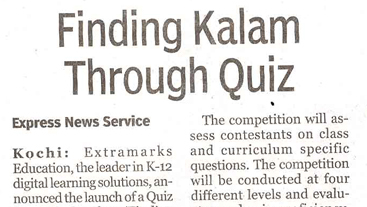 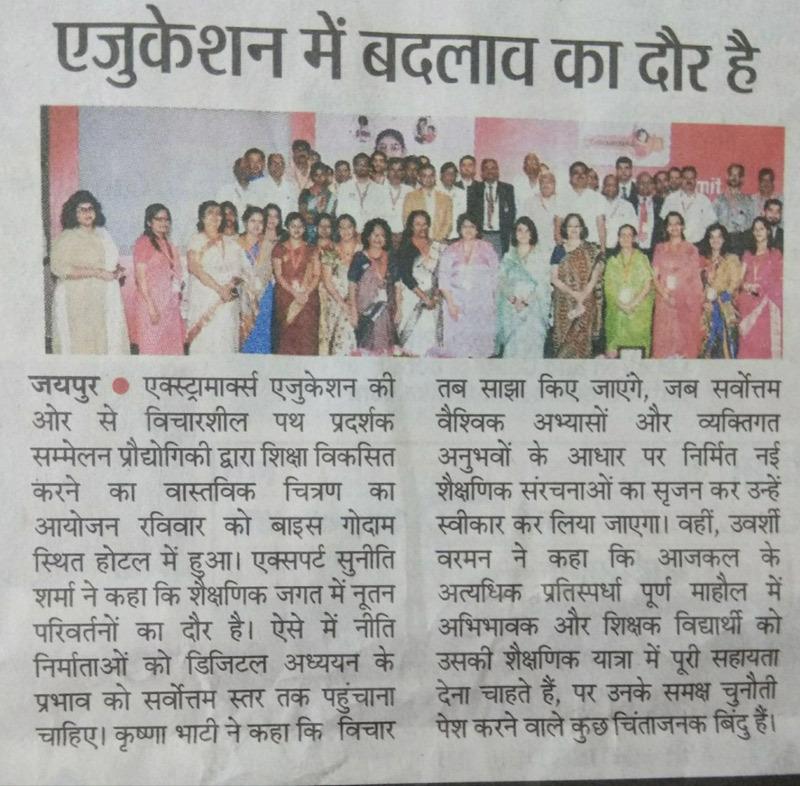 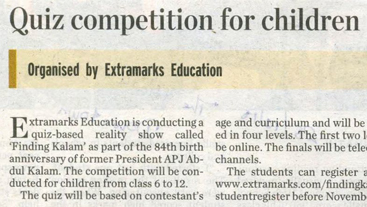 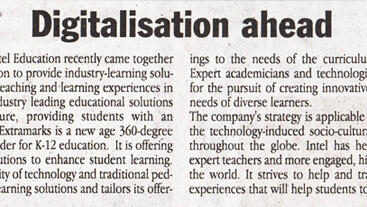 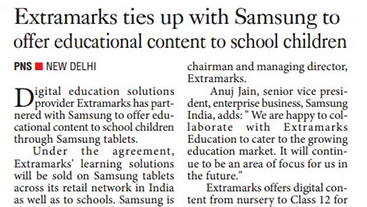 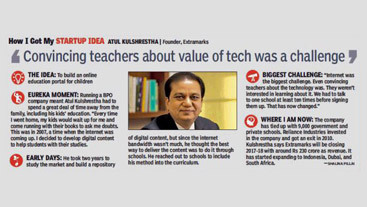 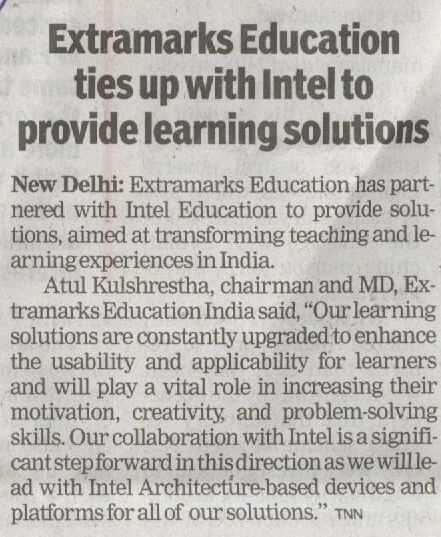 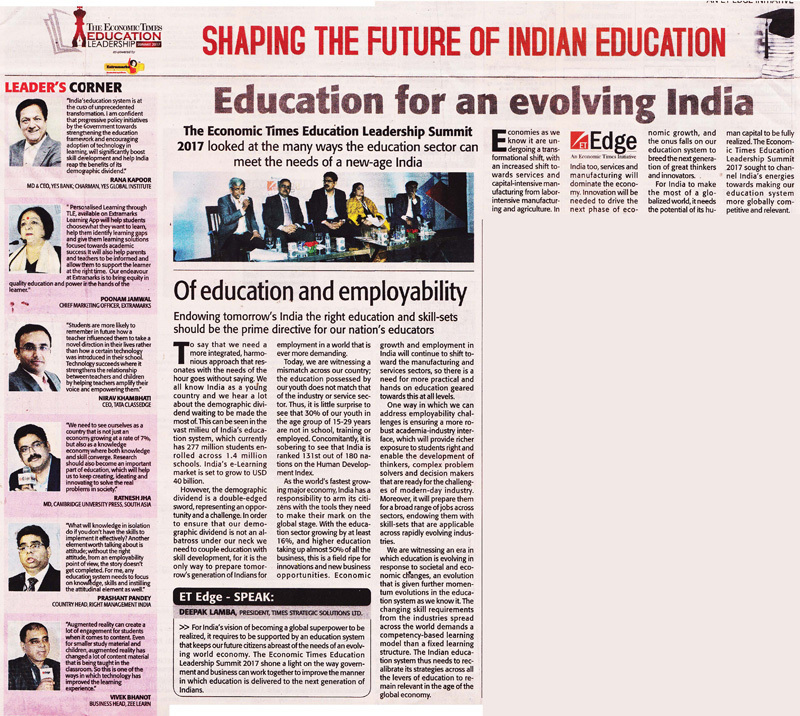 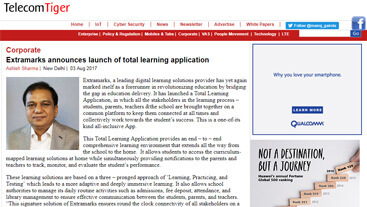 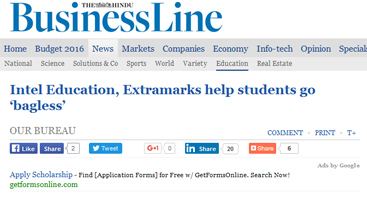 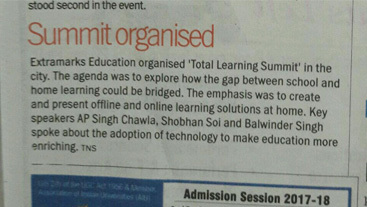 Extramarks is making waves in digital education across India. 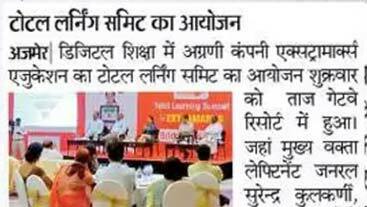 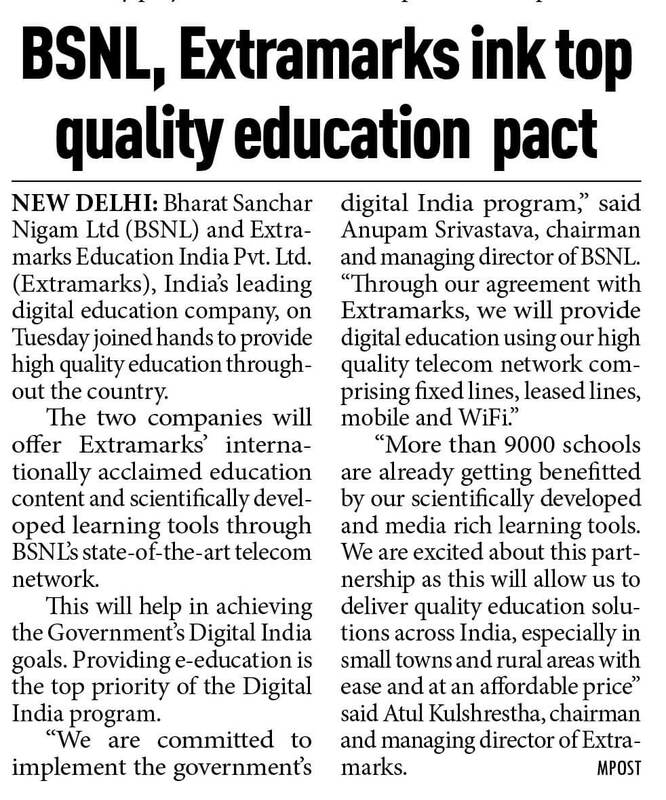 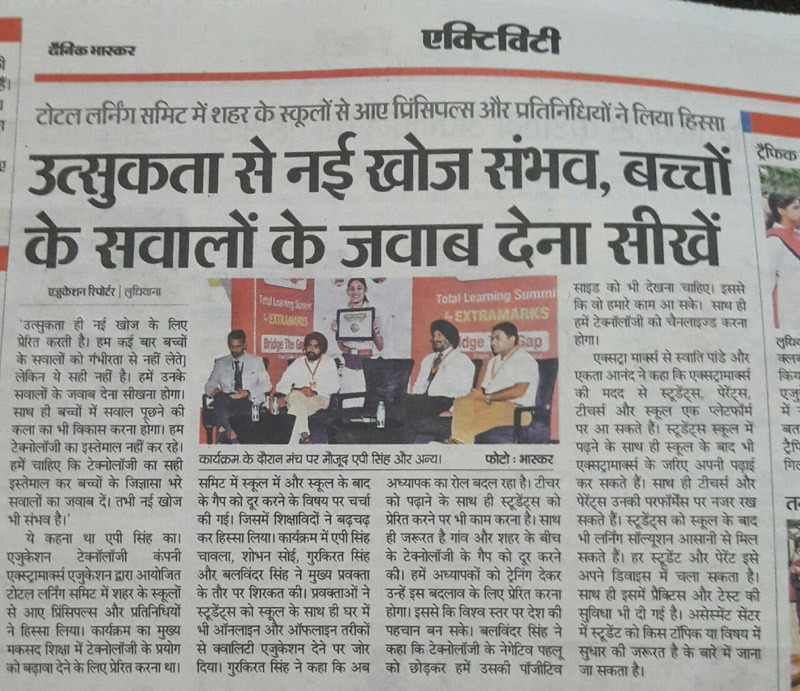 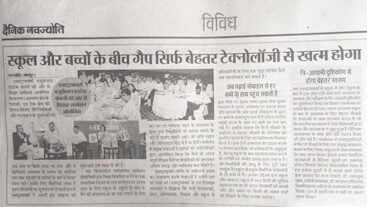 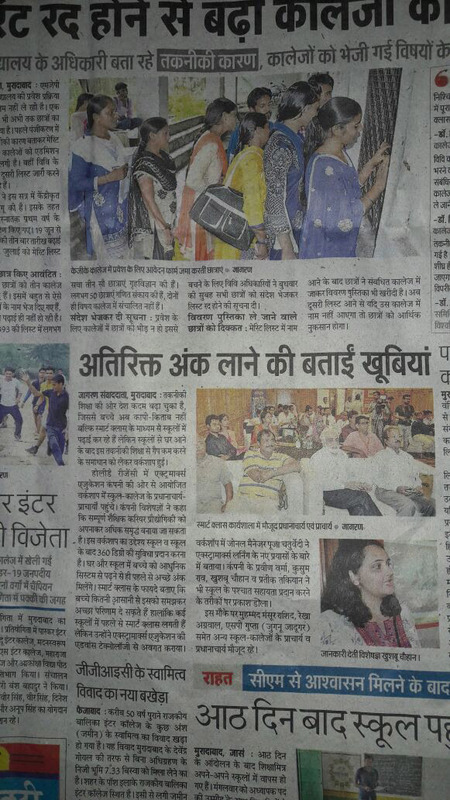 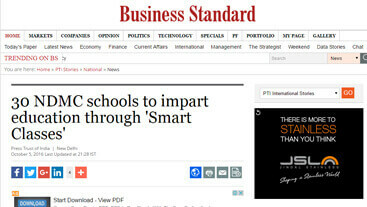 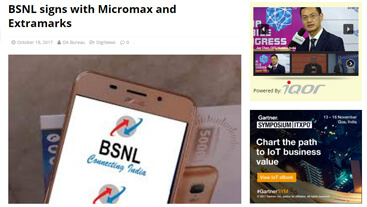 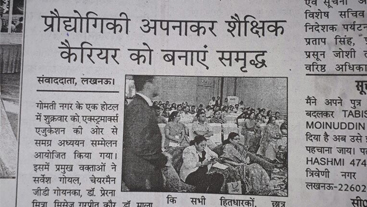 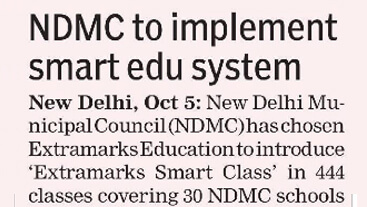 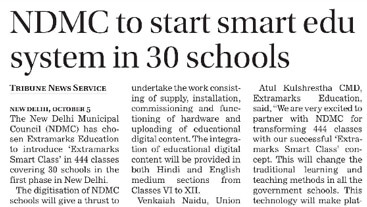 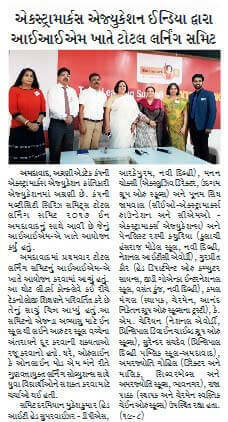 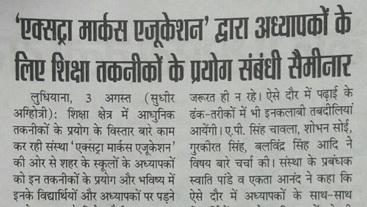 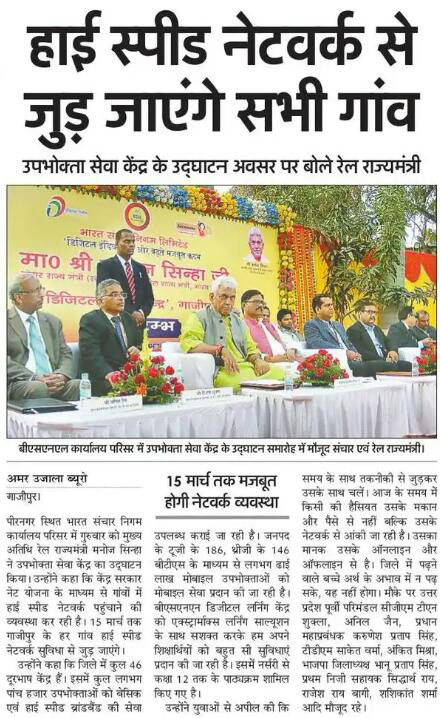 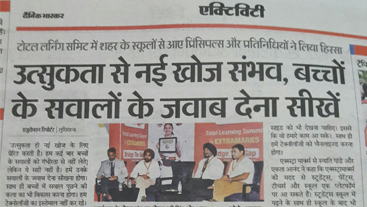 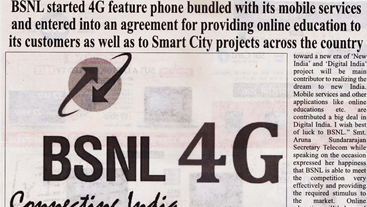 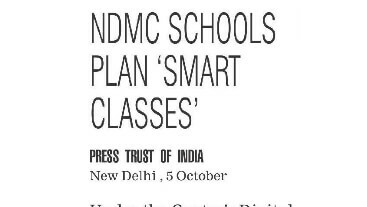 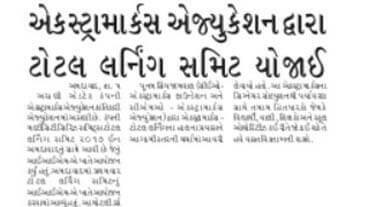 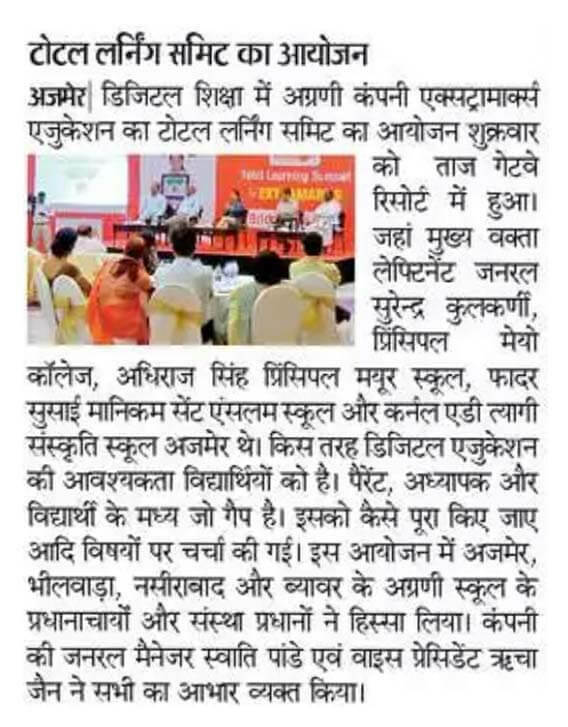 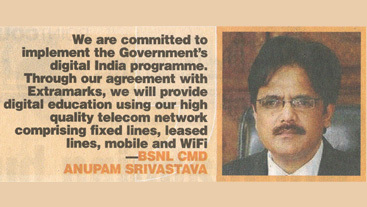 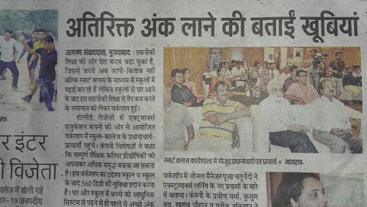 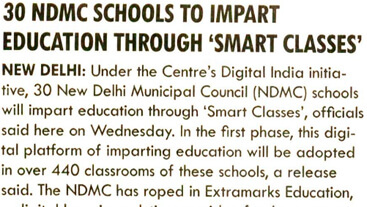 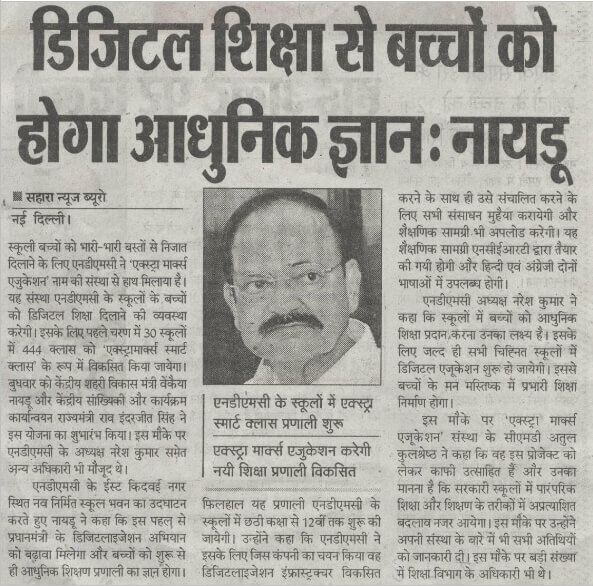 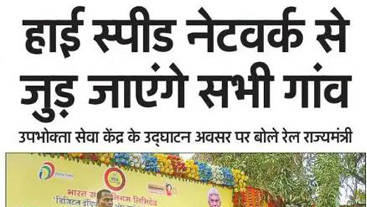 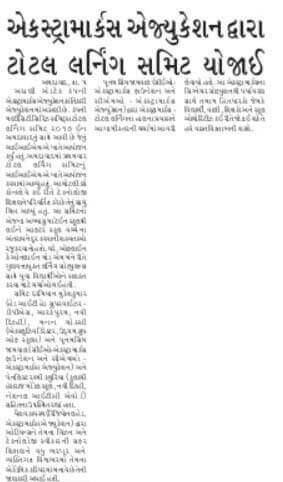 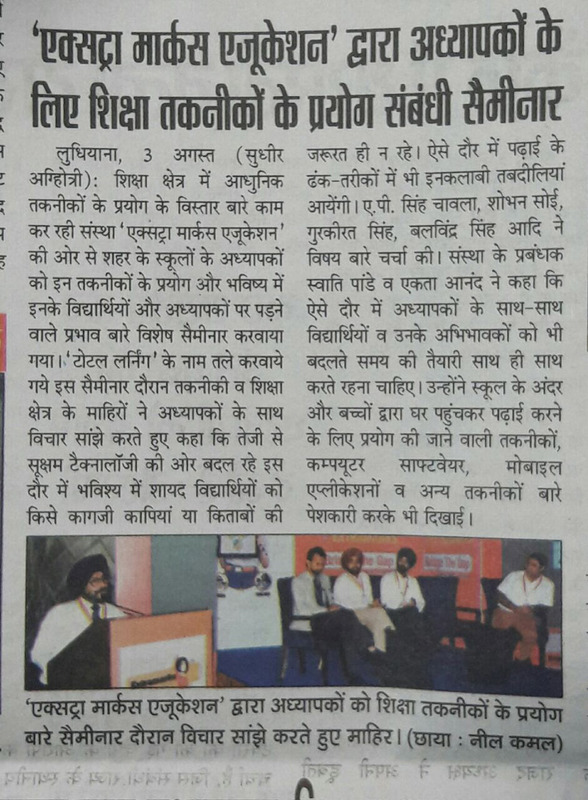 Another step towards 'Digital India' by Extramarks...as we join hands with BSNL to provide learning solutions. 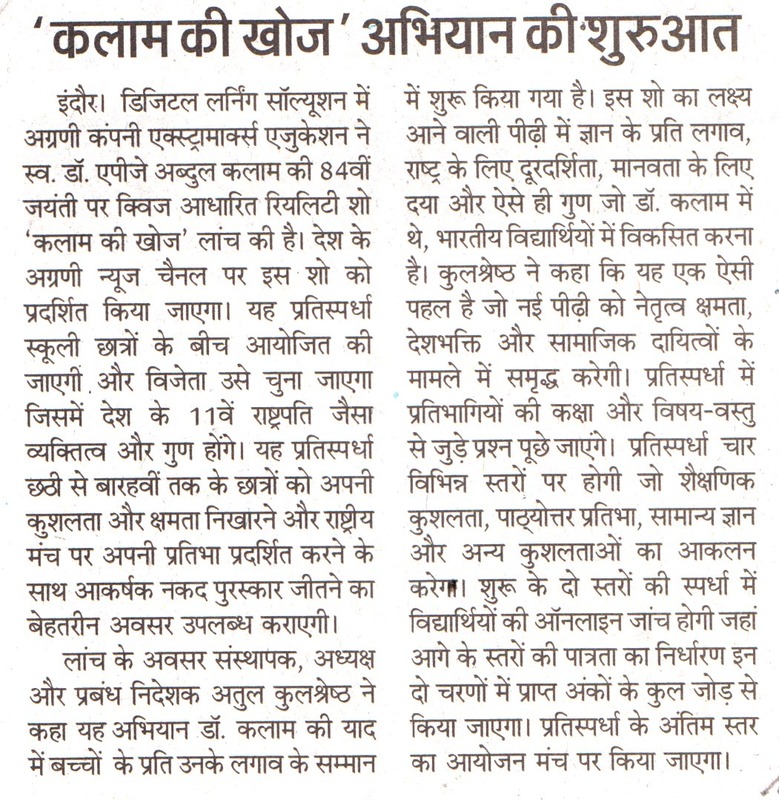 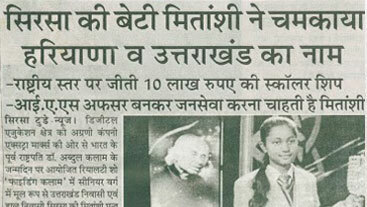 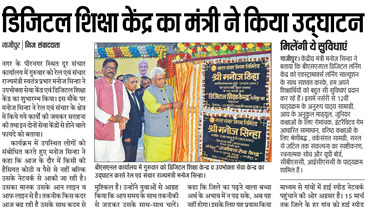 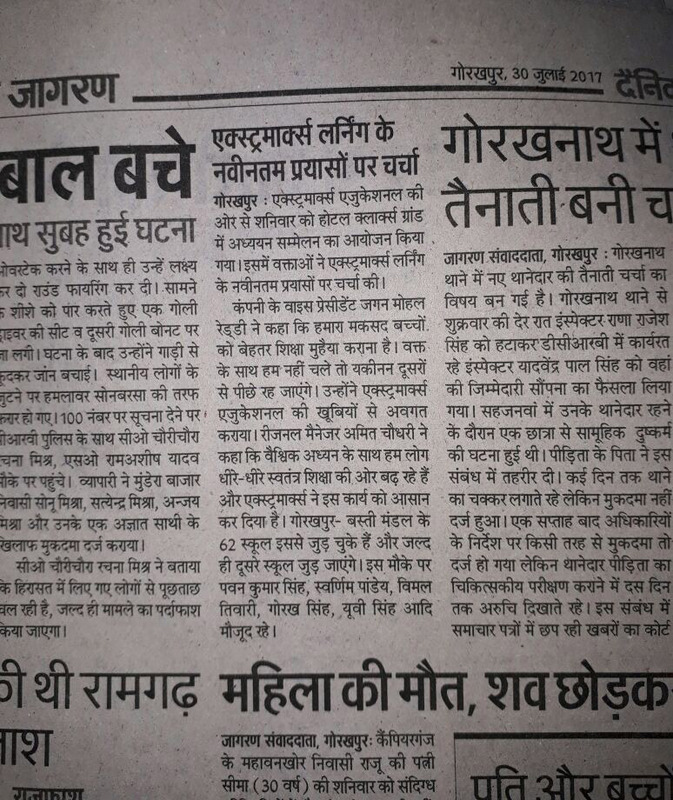 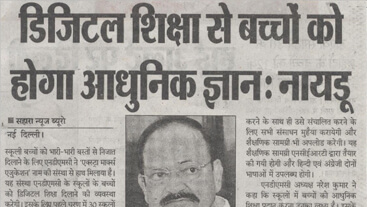 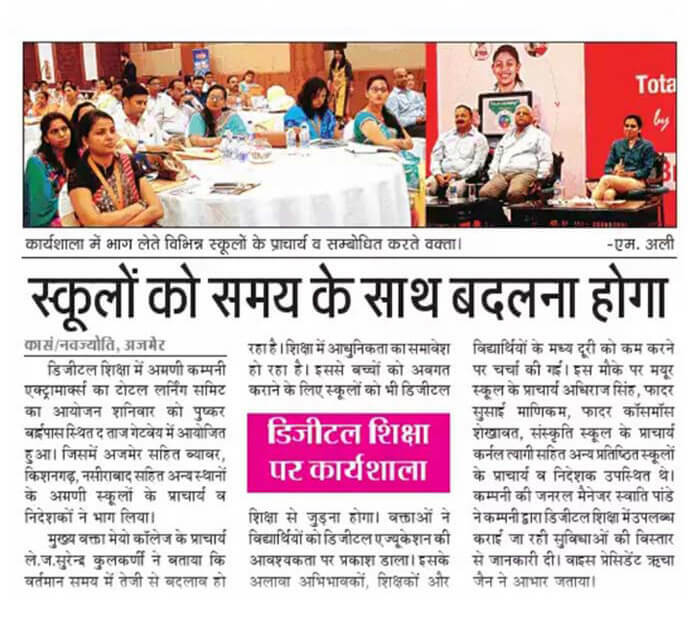 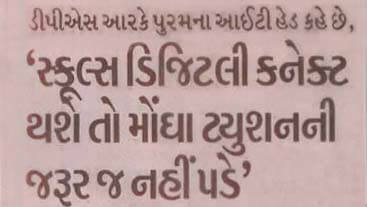 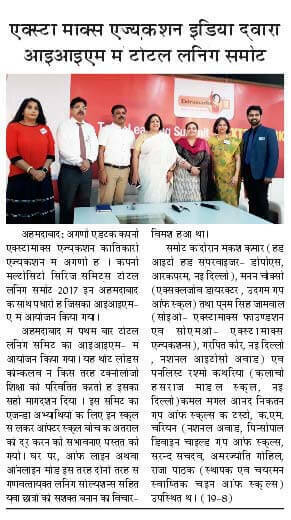 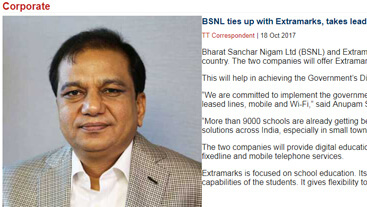 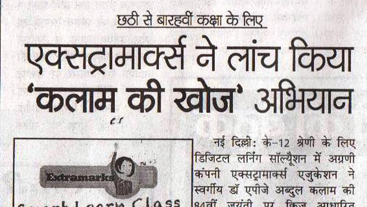 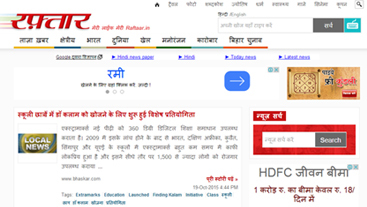 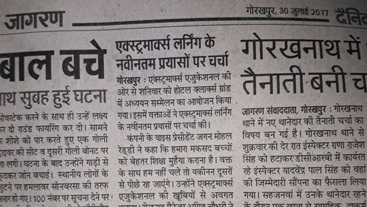 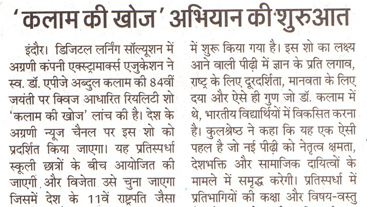 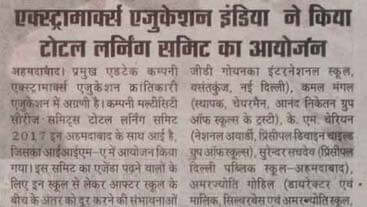 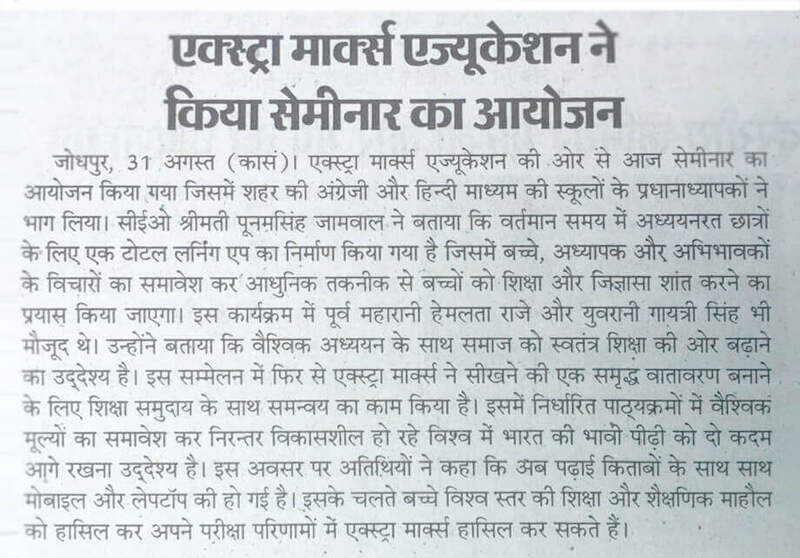 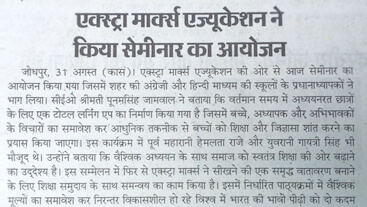 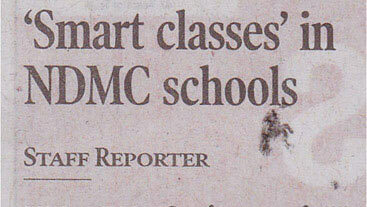 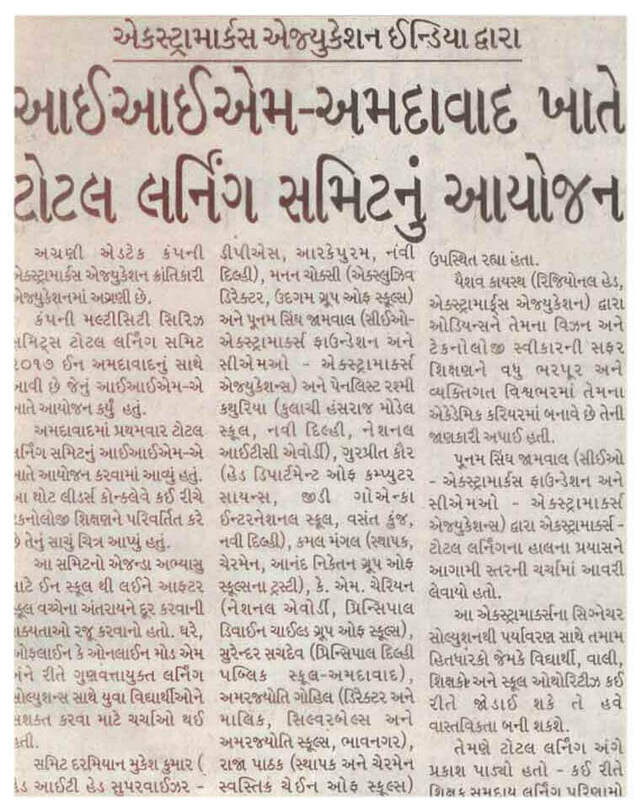 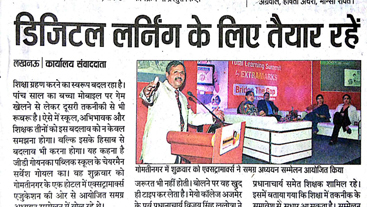 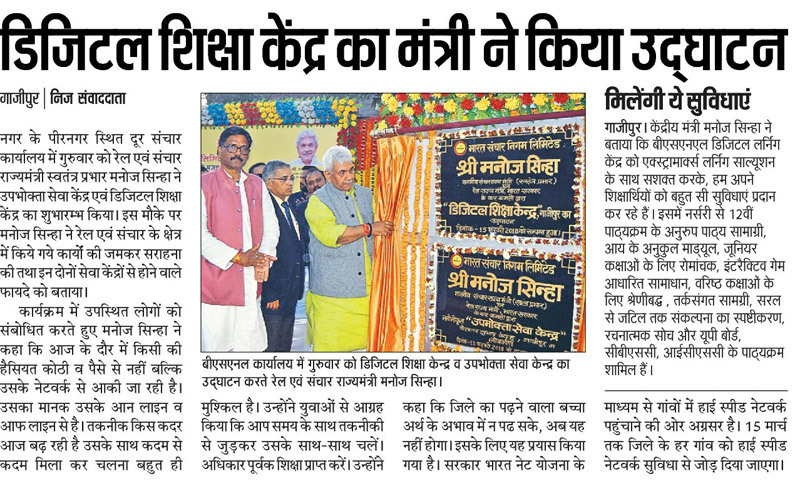 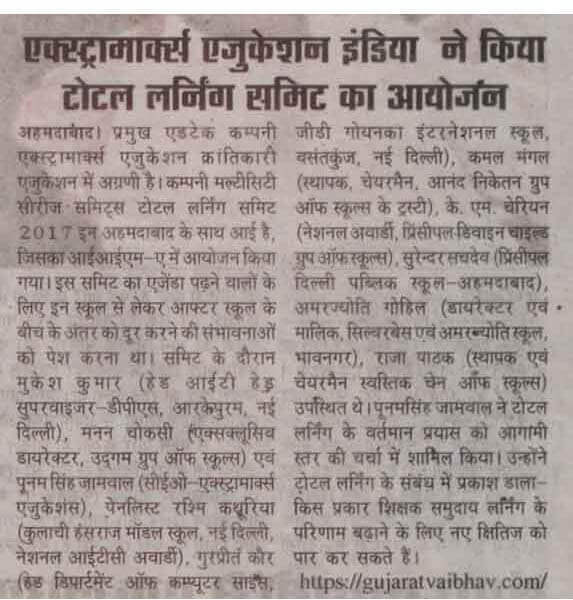 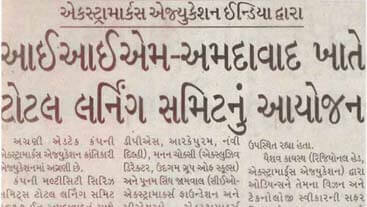 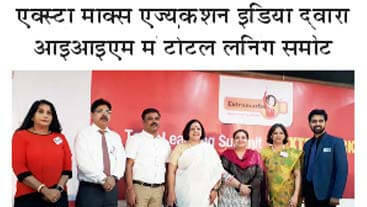 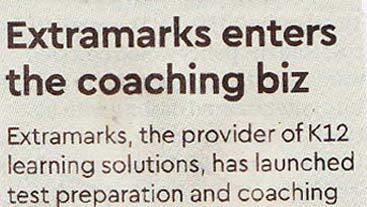 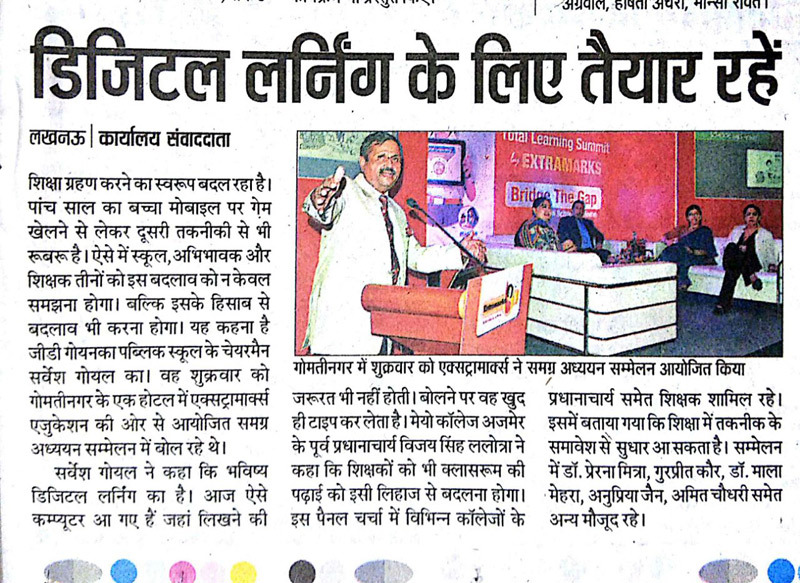 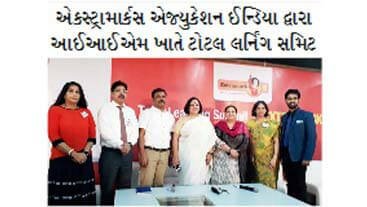 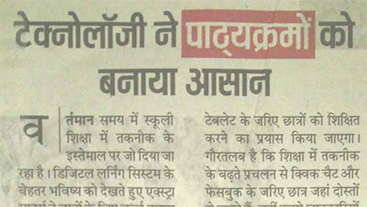 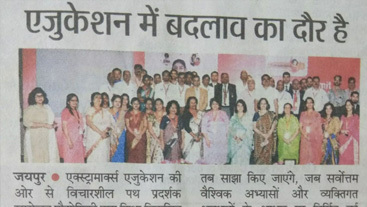 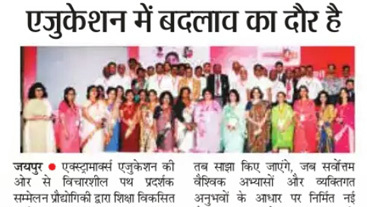 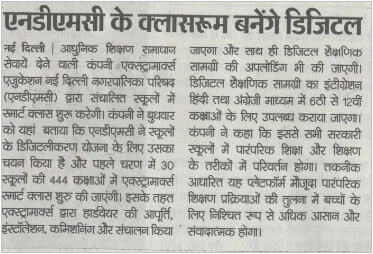 Extramarks joins hands with BSNL to provide high quality education.